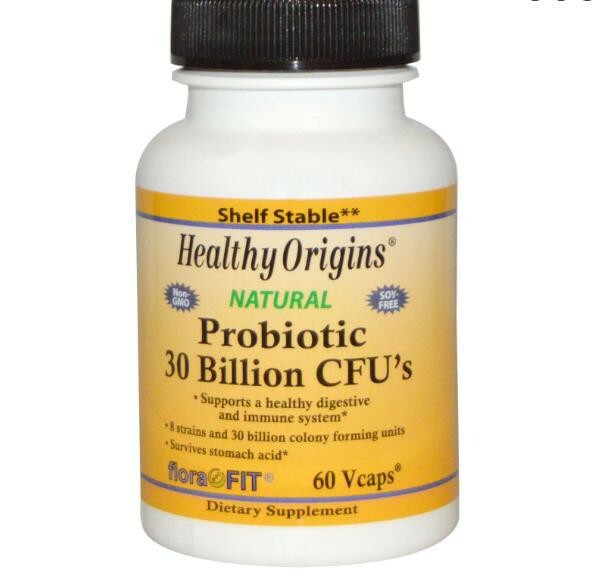 Healthy Origins Probiotic 30 Billion CFU's is a powerful blend of 8 friendly bacteria strains and 30 billion colony forming units (cfu's) which can help support a positive balance of micro flora in the intestines. 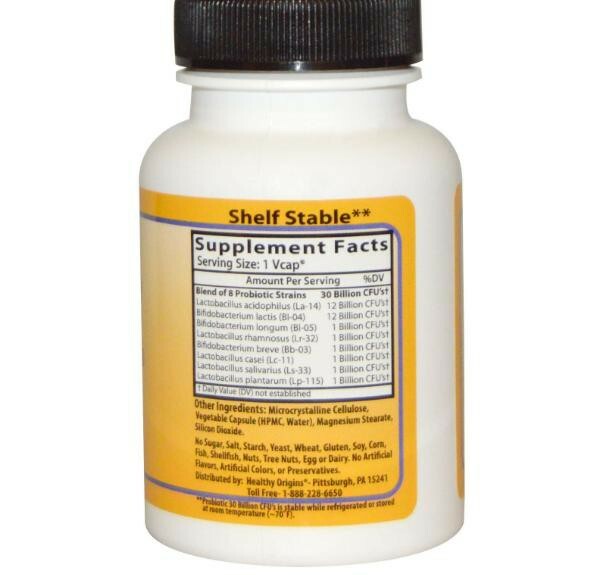 Supplementing with probiotics may help to maintain friendly bacteria colonies which can be depleted by stress, antibiotics, and gastrointestinal disturbances. 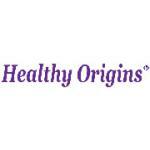 Healthy Origins Probiotic 30 Billion CFU's bacteria strains survive harsh stomach acids to reach the intestinal tract where they exert their greatest benefits. 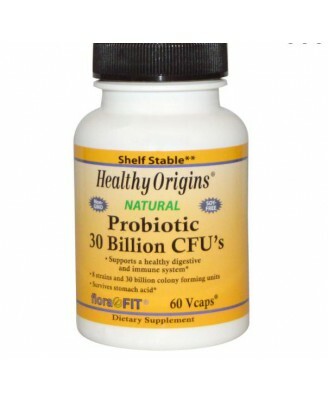 Probiotic 30 Billion CFU's is stable while refrigerated or stored at room temperature (~70°).